There’s little doubt how convenient it is to have your own gym at home. There are numerous advantages over a commercial gym. Whether you have space within your home, convert a garage or add a garden outbuilding the choice is yours. 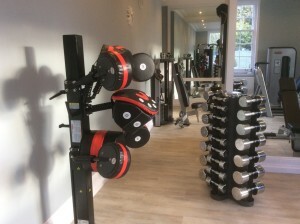 Using experienced strength and conditioning coaches such as ourselves provides a unique perspective as we are driven to ensure that the equipment you chose is suitable for your fitness goals. We are not tied to any particular manufacturer and are in fact completely independent. 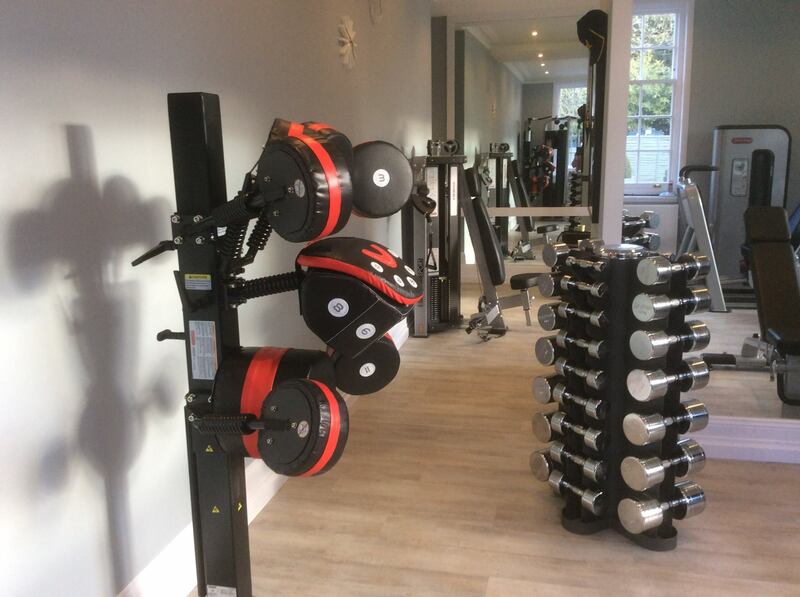 You get to agree your own gym design and chose the equipment best suited to your goals. No more scraping ice off your windscreen in the winter months and driving to your local gym. Instead roll out of bed, pull on your gym gear and train in your own space. No need to apply make up any more, simply get on with the training. No more changing in front of strangers. No mirrors unless you want them. Train at a time that suits you. Update your own equipment when you want. Add to your range of kit when you decide. Straight to your own kitchen after training and prepare your own food. Take the leap and give us a call 0845 07 03 007.